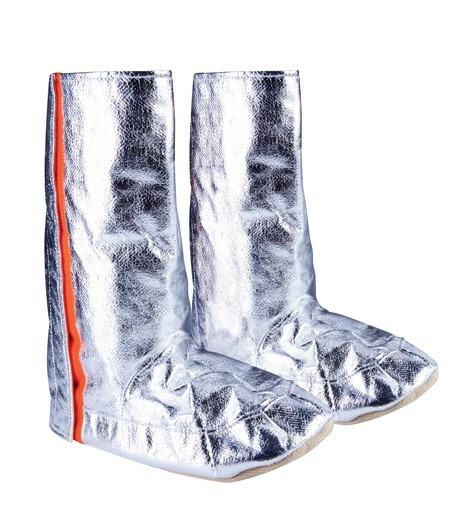 The seven layered Fire Entry Overboots are designed to be worn over all boot sizes. The Para-aramid soles offer excellent abrasion resistance. Dear friend, I suggest you this article: FIRE ENTRY OVERBOOTS ; You can find it on the web at: https://www.castbolzonella.it/scheda.asp?content=.